Gavin Fernandes (pictured right), Senior Lecturer in Faculty of Arts and Creative Industries at Middlesex University, is exhibiting at Harewood House, Leeds as part of their 'Victorian Harewood' season which is open until 29 October 2017. 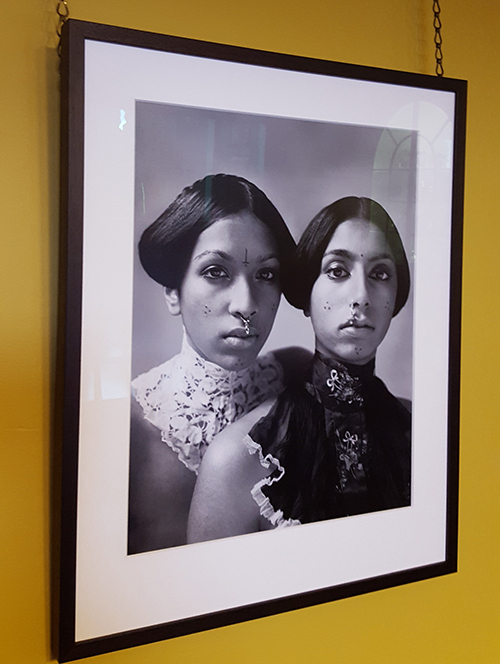 'Empire Line’ is a photographic narrative featuring and challenging the image of two social divisions; the ‘memsahibs,’ who were the British colonial, middle-class women who resided in India throughout the 19th century, and the native, indigenous women. 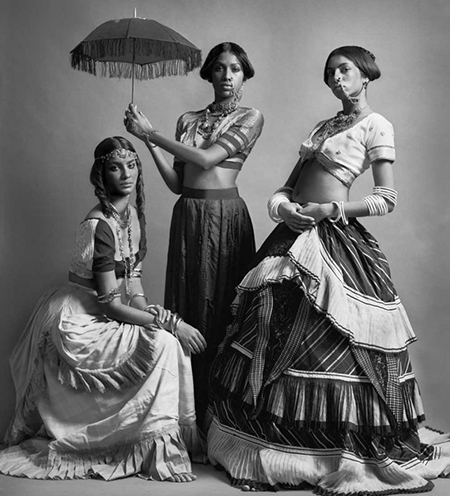 Gavin’s nine striking images depict subjects dressed in a combination of both 19th Century dress commonly worn by middle class British women of that period and indigenous Indian dress worn by different castes. “The importance of the exhibition is that it promotes diversity in an unusual way,” he explains. 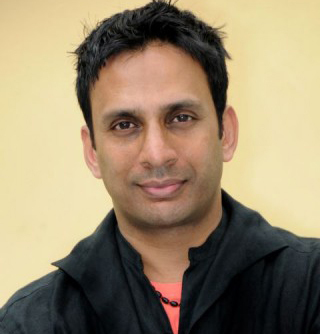 Gavin has long been recognised in the industry for incorporating his skills in both fashion styling and photography in order to provoke discussion around themes of cultural identity, religion, feminine empowerment and gender. As a Senior Lecturer on both the BA Fashion Communication and Styling and BA Photography courses at Middlesex University, Gavin is also able to apply this practical experience to his teaching. “Middlesex University has the greatest of resources, academic and technical staff to support the study of Fashion Communication and Styling,” he says. “The work currently being produced by my students is outstanding and clearly on track for them to be competent professionals.